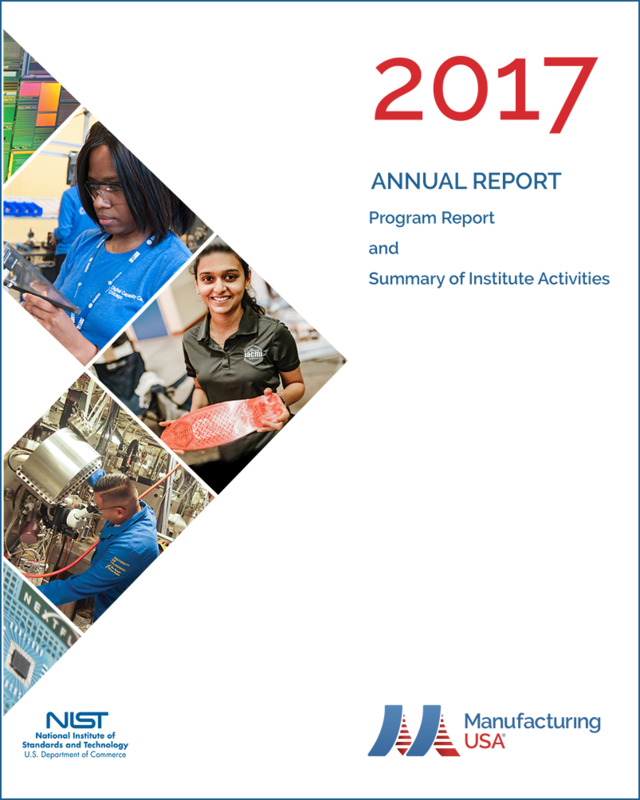 Manufacturing USA, a network, constituted to support and drive forward advanced manufacturing, has released its 2017 annual report. The network gathers regional institutes, each with a specialised technology focus. The institutes share one goal: to secure the future of manufacturing in the U.S. through innovation, collaboration and education. The report contains high-value information on the latest technological improvements as well as the training provided to help the country shift towards advanced manufacturing.